Nowhere will you find a bigger range of eco printed products that are equally great as re-sale items as for promotional or branded products. Our range is continually expanding - be it different materials, finishes or products. Have a browse, be impressed! Revisit the glory days of the 80's and 90's with the latest generation of neon printing. 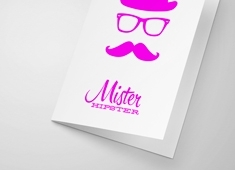 Add some real pizzazz to your products with super bright neon inks lighting up your wrapping paper, greeting cards and notebooks, making even the simplest of designs stand head and shoulders above the others. Choose from three fabulous neon inks and add a touch of black for definition and detail. Dive in to our hugely popular notebooks and discover one that fits you perfectly. With 7 different styles of notebook, two sizes and a vast array of different cover materials and finishes I'll wager that we have just the notebook that you have been looking for! And as a special treat you can also take advantage of our unique multiple sorts offer. 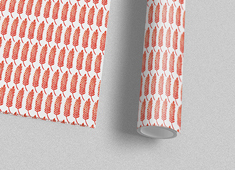 Bespoke wrapping paper is a big hit for retail and corporate marketing. 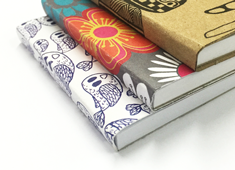 Printed on a choice of three very different materials our wrapping paper sheets are printed in fantastic full colour for a fabulous look and finish . Go for the full retail experience and opt for folding and bagging too. Browse our collection of swing tags for a little extra something to match your wrapping paper or add some extra style to your products. Choose from kraft, recycled or silk boards and a range of sizes and die-cut shapes. 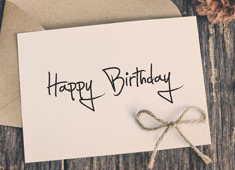 Our greeting cards are available in a choice of sizes and finishes and supplied with matching envelopes. Go a bit bonkers and indulge in our option for multi-sort printing. Then again, why not enjoy a browse through our Luxury Cards range for a choice of quality litho printed cards on special materials. 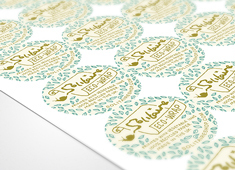 Not to be under estimated, sticker printing is a quick and affordable way to promote your brand. Not forgetting that they can also be useful medium for information! 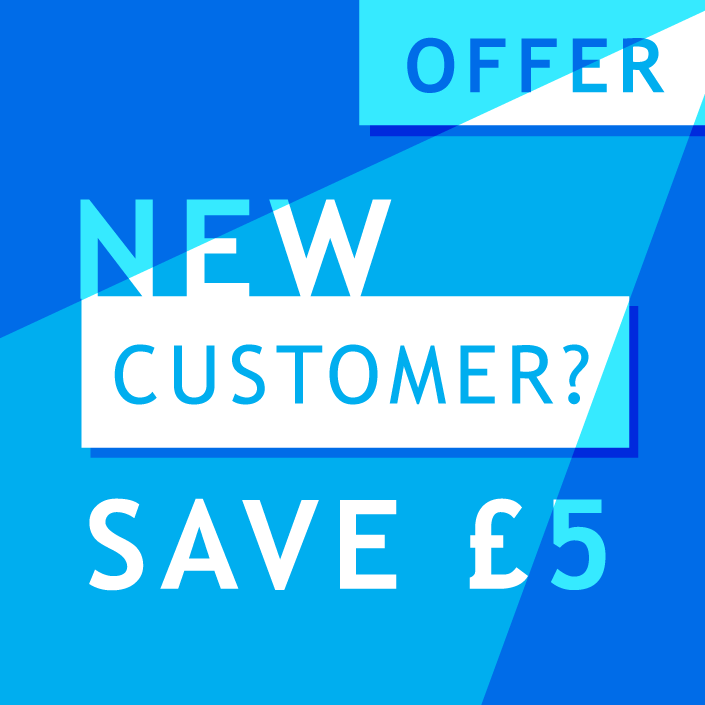 Go wild and print up to five designs for the same price as part of our multiple sorts option – see which works best for you! 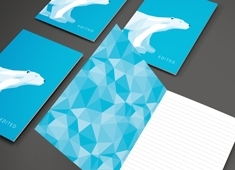 An exciting range of notepad printing, from A4 weekly planners to memo blocks and to-do pads. 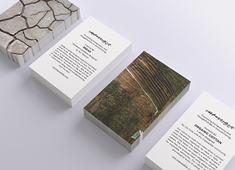 All printed in full colour on 100% recycled paper for an eco-friendly product that has a desirable look and feel. Options to order more than one design for the same price, so what's stopping you! 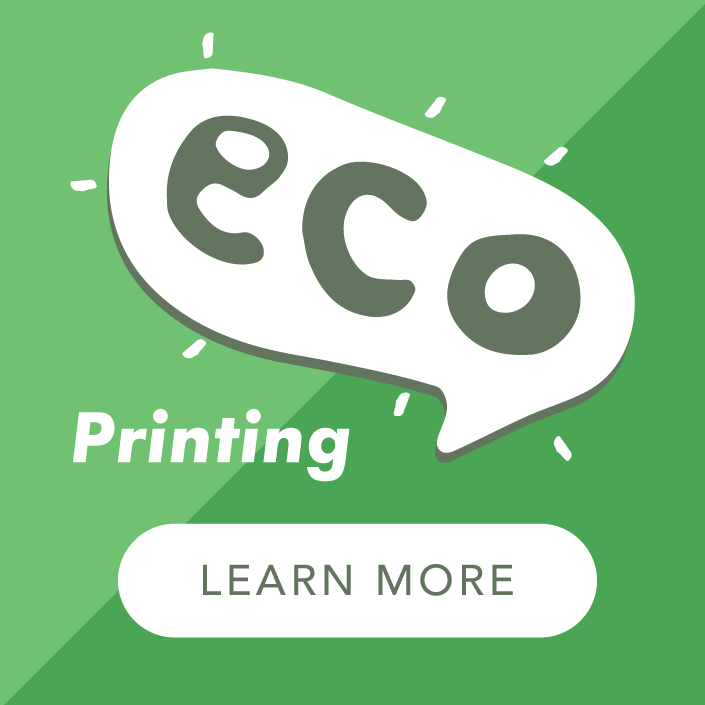 Kraft printing gives your retail products the benefit of a tactile finish and vintage charm, which combined with our eco-friendly litho printing makes for an irresistible product. Perfect for the reproduction of your artwork in simple single colour printing, kraft board shows of your design to maximum effect. Select from four different styles of calendar printing - A4 or A5 Booklet style, Long Hanging calendar, Tent (tri-fold) calendar or A5 standing desk calendar. 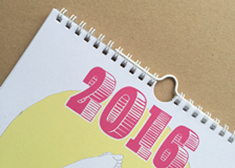 Our Long calendar and Tent calendar are digitally printed which means that you can take advantage of our special multiple sorts printing option. 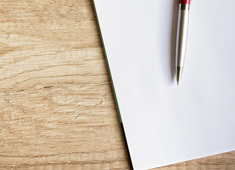 The art of putting pen to paper is making a big comeback! Our range of correspondence stationery gives you the ability to bring your designs to life across a selection of products. 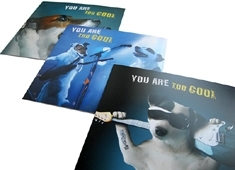 Printed in gorgeous full colour on quality materials these items make for a new and exciting retail opportunity. What a stunning range of retail printing we have waiting for your perusal! Kraft and recycled notebooks, multi-size sticker options, wrapping paper sheets in three gorgeous eco materials plus swing tag printing to complement it. All eco, all supported by our design package, all including delivery and all with free PDF proofs.